I'm on a bicycle carrier that an acquaintance rows. I met this guy at the osteopathic clinic in my neighborhood. It seems that the taxi drivers have poor waist. Another one else, I should be somewhere on board. It may be a special articulated bicycle. On the way, I meet an acquaintance of an acquaintance. "I want you to have me on." "I got renewed for two months from this person." I feel like I made such a contract. acquaintance's acquaintance interesting for a while. Going further, we got to the bank of the river. Beyond the broken wire mesh fence, it was under the bridge. Apparently it seems to be a staff room. "It's been a long time." "Did you lose a little?" "Your face has changed somehow." "Yeah, it's an animated face." I'm surprisingly popular and I'm happy. 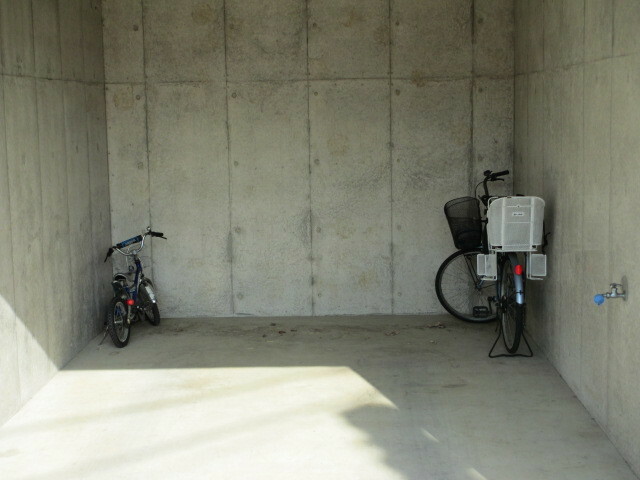 In any case, where should the bicycle be placed?